Vacancy rates across the Sydney CBD office market have dropped due to the strongest demand in four years, according to the Property Council of Australia’s latest Office Market Report. The vacancy rate fell from 8.4 percent to 7.4 percent in the six months leading up to January 2015. 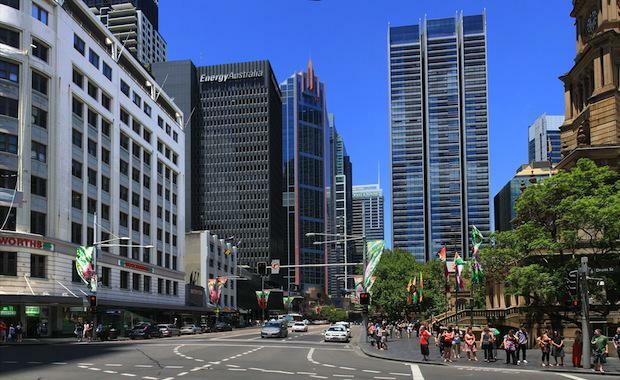 "Sydney’s office market now has the lowest vacancy rate and enjoyed the strongest demand of all capital cities," NSW Executive Director of the Property Council of Australia Glenn Byres said. “Sydney’s CBD saw positive demand at the top end of the market, and declining vacancy rates across all grades. Mr Byres claimed that net absorption totalled 54,279 square metres in the six months to January 2015, which was the best demand story since the equivalent period four years ago. “A grade assets accounted for the bulk of new demand with 47,822sqm of net absorption,” Mr Byres said. 171,208 square metres of new stock are due to enter the market in 2015 and a further 129,176sqm of projects are scheduled for completion in 2016.